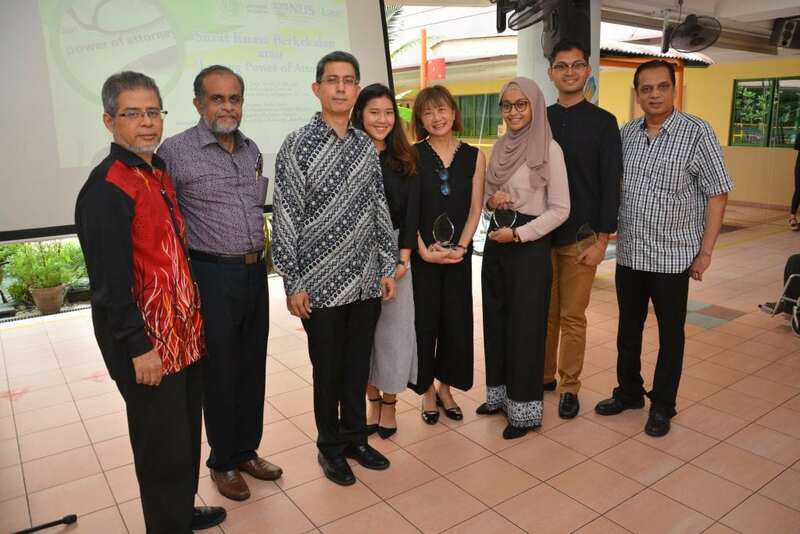 Jamiyah Singapore organised a Symposium (In Malay) on Lasting Power of Attorney (LPA) to help to create awareness and educate the Malay community on LPA on 7th July at Jamiyah Nursing Home (Darul Syifa). 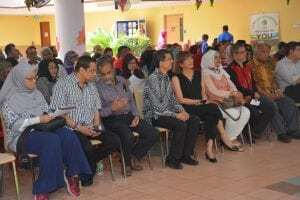 This Symposium aims to assist residents of the Home with early preparations in a bid to protect their interests. 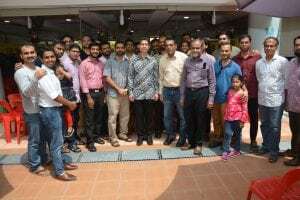 Gracing the event as Guest-of-Honour was A/P Dr Muhammad Faishal Ibrahim, Senior Parliamentary Secretary for Ministry of Education and Ministry of Social and Family Development. 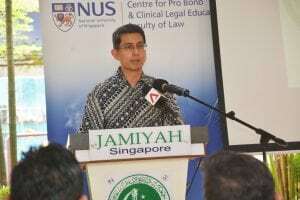 This programme of Jamiyah Nursing Home is conducted with the support of National University of Singapore Law School. 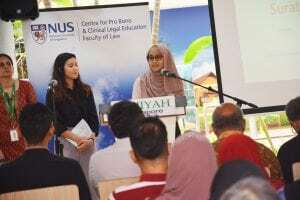 Thank you to the participants who attended and NUS Law School for their support.